Stewart could not choose a better way to put the finishing touch to this beautiful home. Our Miami Square Floor Mounted System completed his electic style. Stewart opted for the floor mounted system, but if more walking space was needed the Miami Side Mounted System could have been a great option for him. 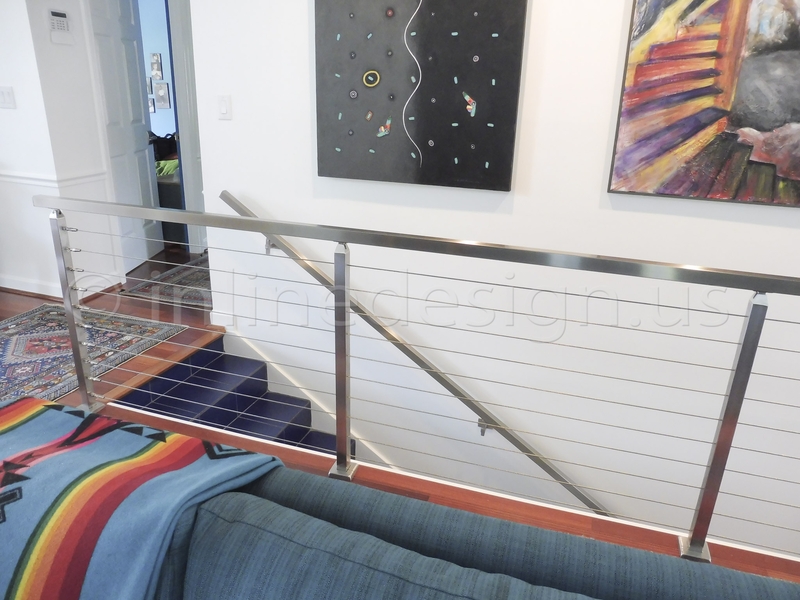 Even though he chose to go with Stainless Steel Square Tube our system is compatible to use wood handrails which would make a cottage or any other style of house look great! 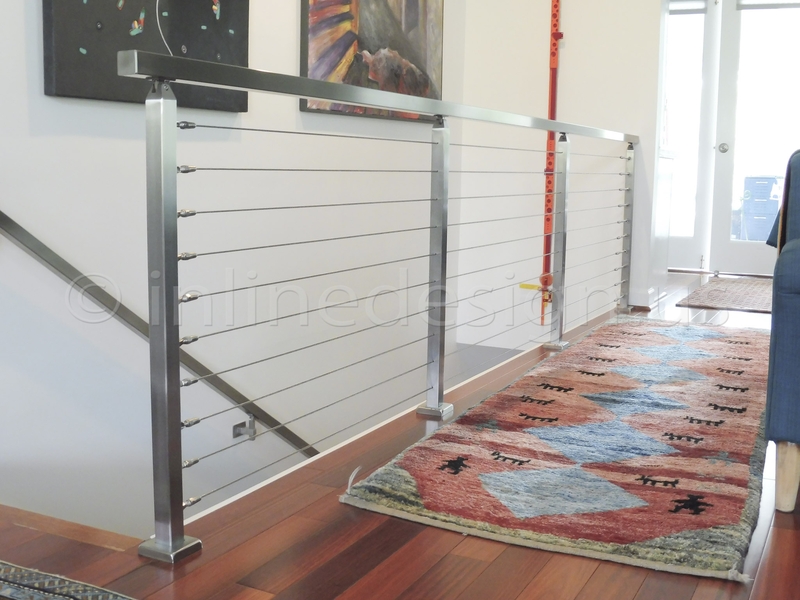 Using our Handrail Wall Bracket Square Magnetar, (U.S. Design Patent No. D806,524) he was able to easily attach the tube to the handrail on the wall without having to use other adapters.